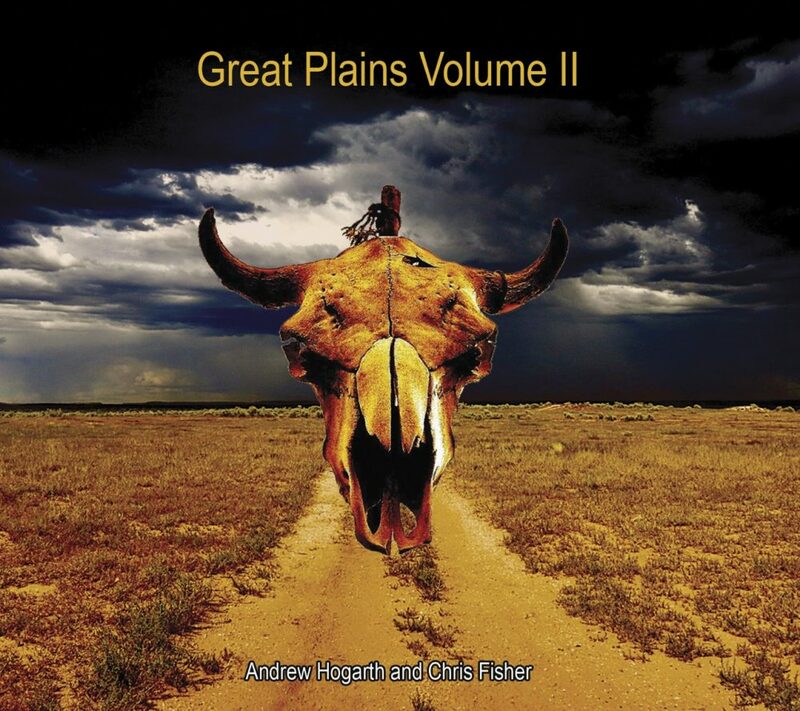 Andrew Hogarth – New Great Plains Volume II Album In 2018. 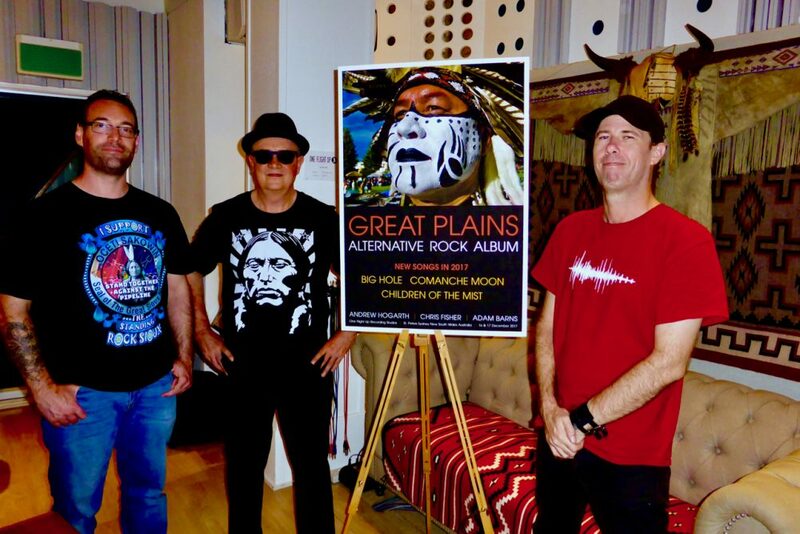 New Great Plains Volume II Album Release In 2018. 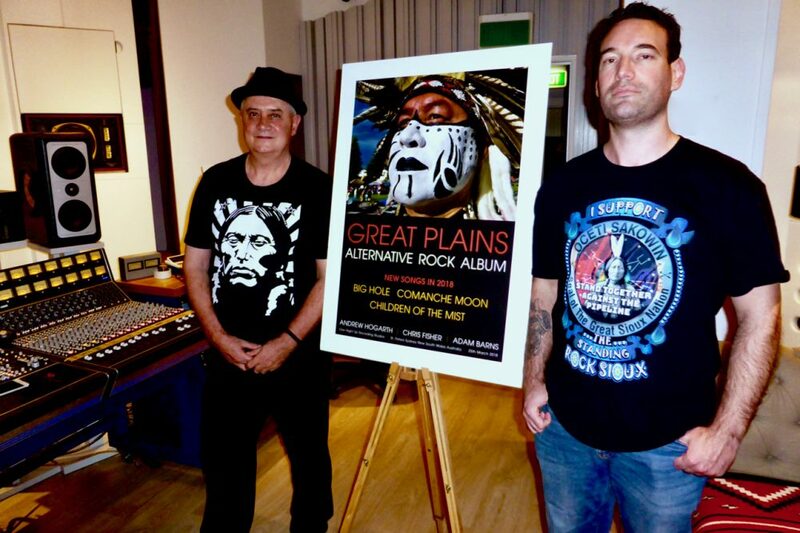 It was indeed exciting times recording the two new songs Coyote Man and Buffalo Medicine Horns with Chris and Adam Barns our engineer and producer on the 27th and 28th of August, 2016 at Nick Irving’s One Flight Up Recording Studios in the Sydney suburb of St. Peters to celebrate the fifteenth anniversary of Great Plains. 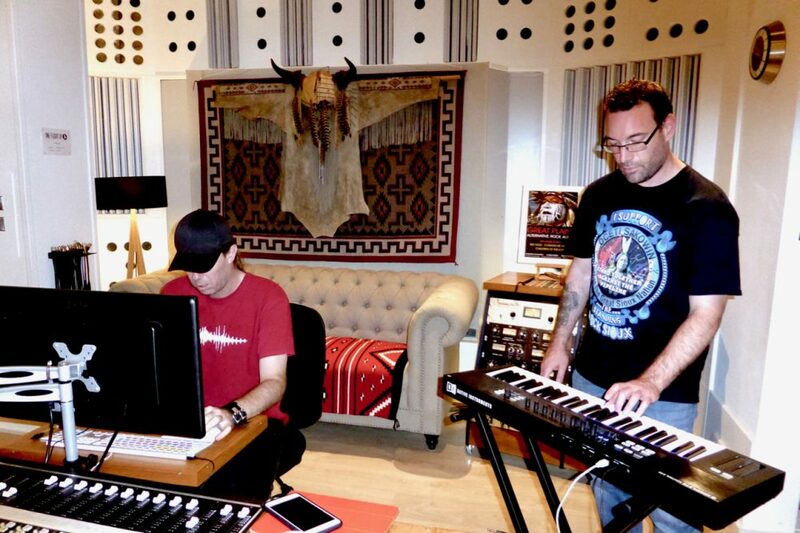 Chris and I only caught up in late January, 2016 for the first time in fifteen years since we completed our Great Plains Alternative Rock Album in 2001. 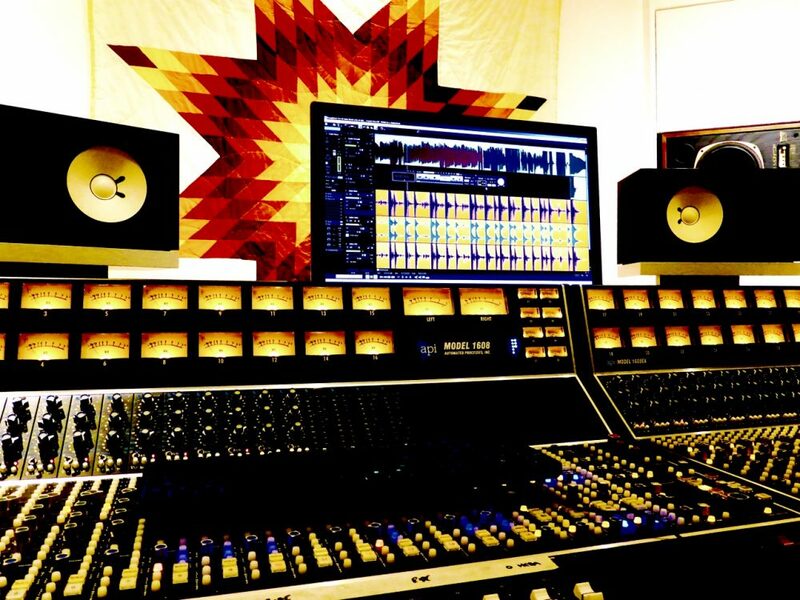 Eight months later in late April, 2017 we again decided to record two more new songs “Comanche Moon” and “Children of the Mist.” Plus we added “Big Hole” to the recording sessions. We entered One Flight Up Recording Studios for a second time on the 16th and 17th of December, 2017. 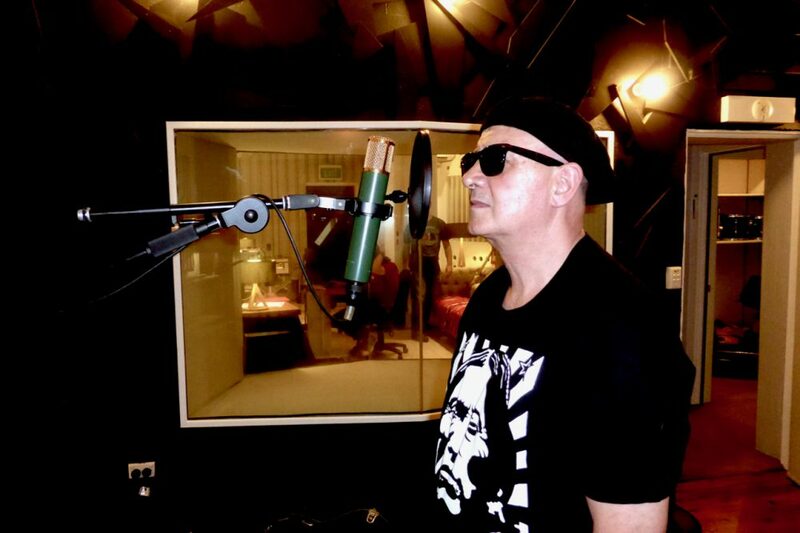 The recordings continued on the 7th of January, 2018 and finally we completed a fourteen hour mastering session for the three new songs on the 25th of March, 2018. 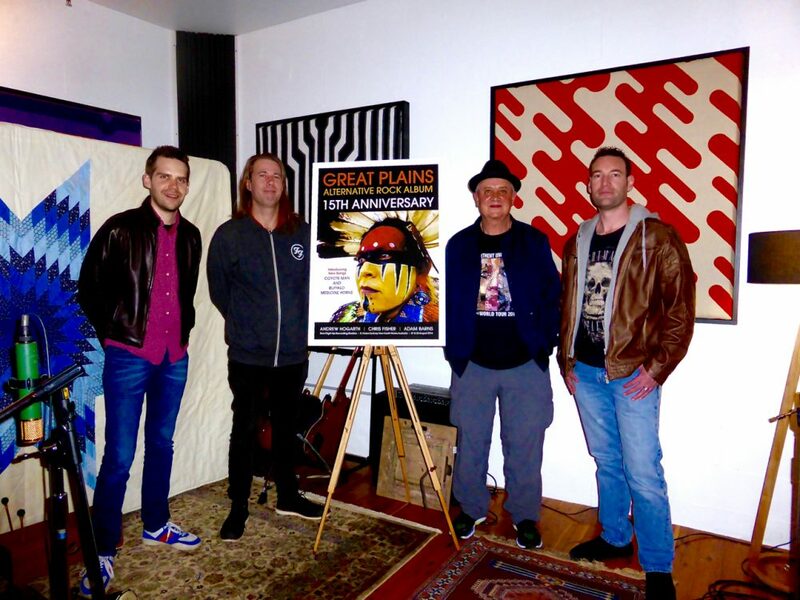 The original Great Plains album with its eleven tracks went up online in cyberspace in 2015 on prominent music websites and I also created video clips for each of the eleven tracks on the album for YouTube and Vimeo again in cyberspace for interested parties to enjoy. The recording sessions at One Flight Up Recording Studios went really well in 2016, 2017 and finally in 2018. The five new songs were fresh interesting in their musical production and it was a nice way to complete a project that had entered its eighteenth year. By the end of April, 2018 I had completed the five video clips for Coyote Man, Buffalo Medicine Horns, Big Hole, Children of the Mist and Comanche Moon. After a short break I set about designing the artwork for a new album “Great Plains Volume II.” It was certainly a exciting time looking through my extensive photographic collection selecting images for the four panel digipak and its sixteen page booklet. 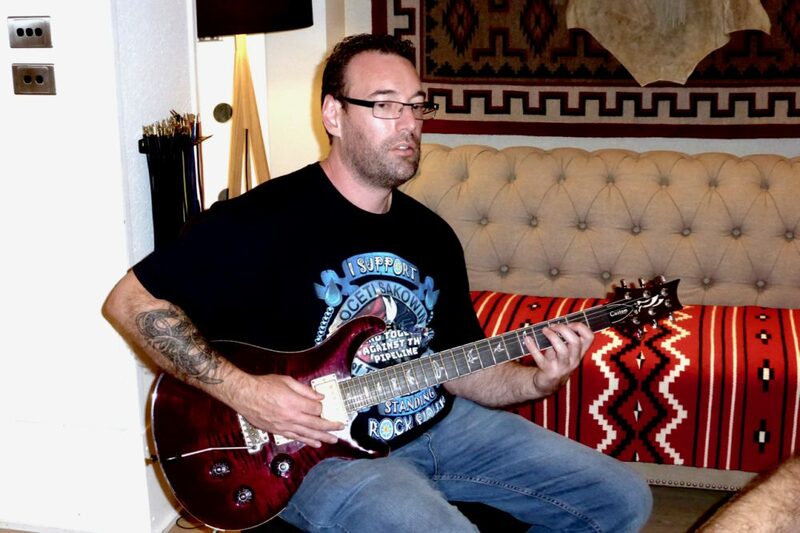 The five new songs from 2016, 2017 and 2018 were included along with the five instrumental versions of the songs which allowed both Chris, Adam and I the opportunity to enjoy a clean musical version of the songs without the vocal content. The album will be released in late July, 2018. This is my thirty-seventh year as a working artist since the dark days of the Margaret Thatcher Conservative Government attack on the working classes way back in 1981. I guess nothing has changed in the three and a half decades since I walked away from my free standing house on the outskirts of Edinburgh with only a plane ticket in one hand and a suitcase in the other hand. Run down shacks are now selling for around a million dollars! Still having fun and spreading the word as artists on how things should be is extremely rewarding. As Chris and I sang the chorus of Coyote Man I still managed to smile and most importantly enjoy this Earthly life! Needs are important wants are not. Money for needs but it often buys wants. Spiritual bankruptcy covers the land. Spiritual bankruptcy covers the land.